The Arabic language is the 5th most spoken language in the world. It is the official language of the 22 nations in Arab League. Learn Arabic Language is the universal language of Islamic countries in the world. The Holy Book of Islam- the Quran wrote in Arabic, so it considers being the sacred language among Islamists. Semitic is the language of the Semites that belong to Afro-Asian countries. It is the language originating from Jews. Arabic is a Semitic language which is similar to the other Semitic languages like Hebrew. Arabic the most commonly spoken Semitic language in the world. 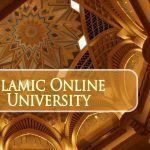 How to learn Arabic language quickly? 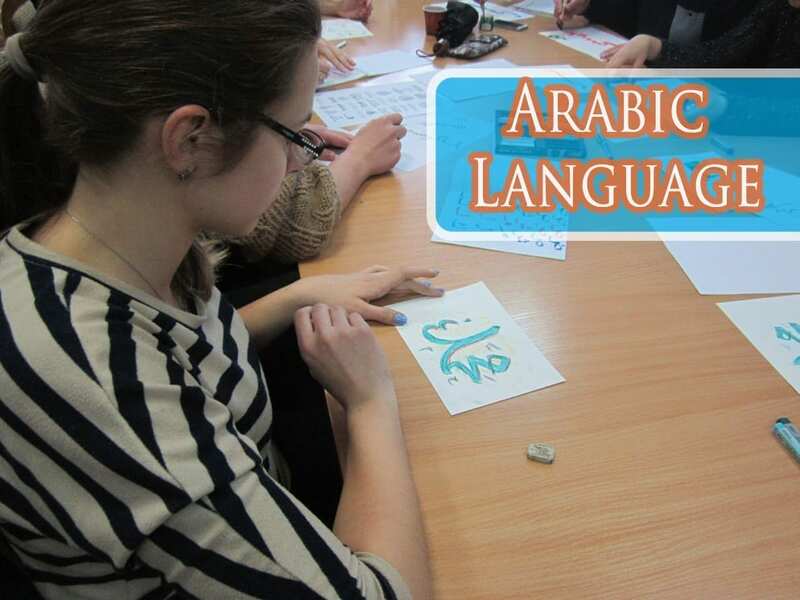 Learn Arabic language; there are various points to be kept in mind while studying. Just like any other language in the world, Arabic too needs to consider from the primary. 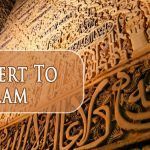 Though Arabic is a natural language to learn, still the basics need to be mastered to master Arabic. It is official and mostly used for writing and academic purposes. It is the everyday spoken Arabic that uniformly used around the globe for foreign language study. It preferred for learning the Arabic language. Learn how to learn Arabic alphabet with their pronunciation to grab hold over its vocabulary. Work on learning the grammar and vocabulary of the Arabic language. As Arabic has an extensive vocabulary, thus study its dictionary. Mastering these two pillars of language can mostly improve the overall learning skills. Building conversations with the native Arabic speakers is the essential key to learning Arabic. Talking to the native speakers improves vocabulary and confidence of the learner. So, this even makes the learning exciting and continuous. Arabic can learn through various online and offline platforms. It is a different language, but the sounds and words are very similar to the western languages. Hence, with proper training and practice, Arabic can master quickly.